Contact David Walley's Resort Specialist Today! 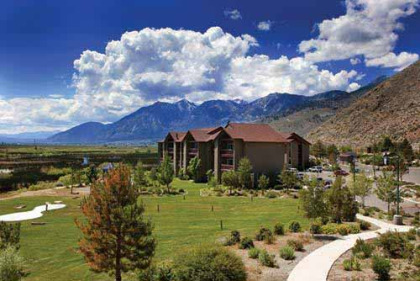 Carson City) all within thirty minutes from the resort. This is a fantastic place for every one in the family and the kids will love it!